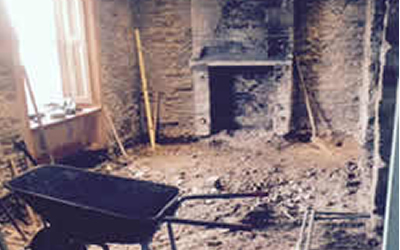 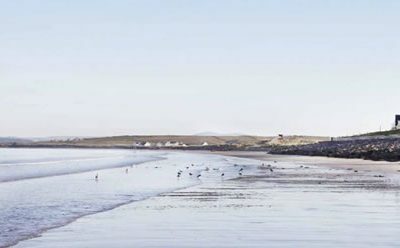 This is the result of the collaborative work by Fáilte Ireland in conjunction with Tourism Ireland. 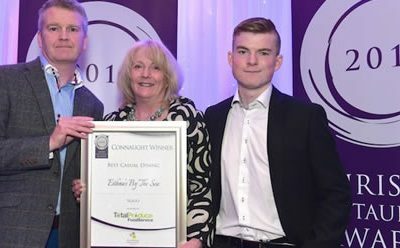 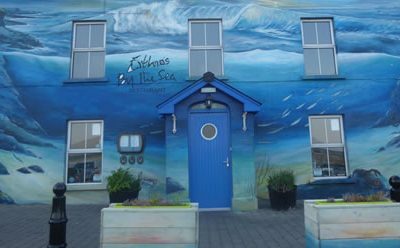 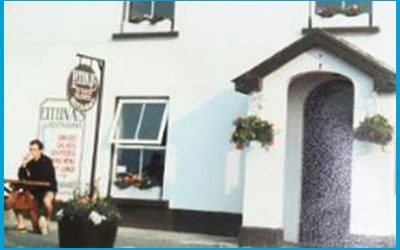 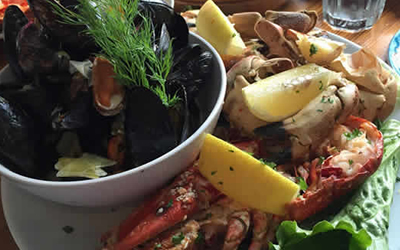 National Geographic story on Top 10 Food and Drink options in Ireland and Northern Ireland has included Eithna’s by the Sea. 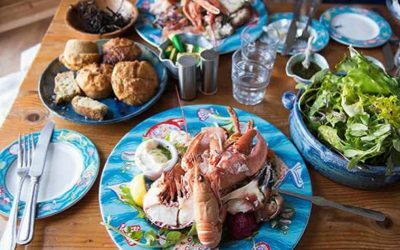 International media coverage received to date featuring Eithnas by the Sea for the second Quarter of 2016, April – June. 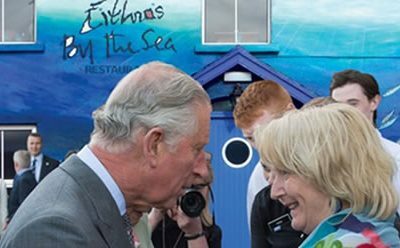 Eithna’s by the Sea were delighted to welcome Prince Charles & Camilla to Mullaghmore. 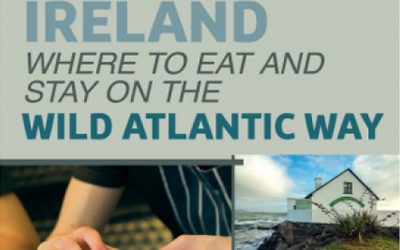 Where to Eat and Stay on the Wild Atlantic Way is published by Estragon Press by John & Sally McKenna at €12, and can be ordered, post-free, at www.guides.ie.